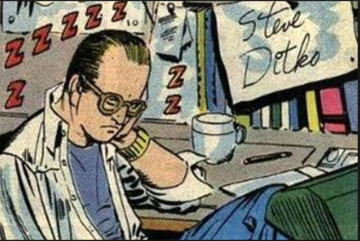 Stephen J. Ditko is best known for his work in Doctor Strange and The Amazing Spider-Man. He has worked for Marvel and DC comics. He was inducted into the Jack Kirby Hall of Fame in 1990, and Will Eisner Award Hall of Fame in 1994.